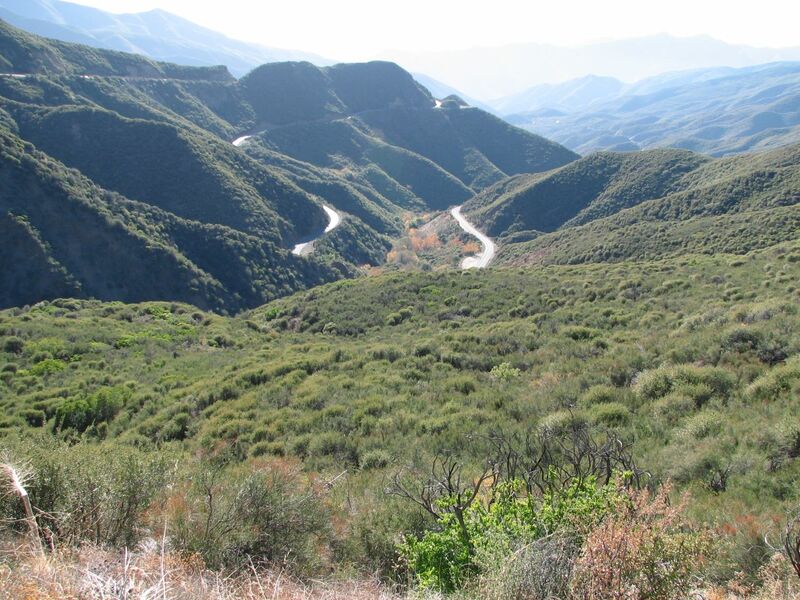 Welcome to the Los Padres National Forest, an oasis stretching up the coastal mountains of central California for over 220 miles. Forest History: Before the arrival of European settlers this forest was occupied by Native Americans for many thousands of years. The Chumash tribe created what many archeologists consider to be the most extraordinary native rock art on the planet. 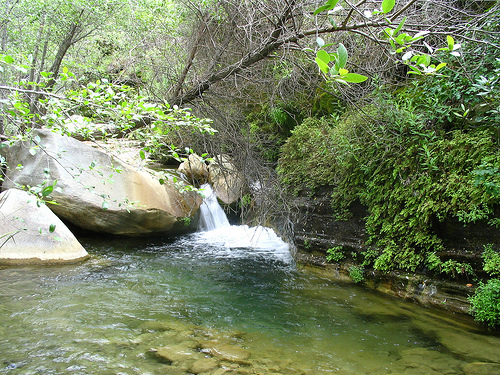 Flora and Fauna: The diverse ecosystems of the Los Padres National Forest, ranging from semi-desert areas to redwood forests help protect the habitat of numerous plant and animal species including several endangered species. Some of the plants that grow inside the forest boundaries include pinyon junipers, oaks, towering redwoods and many others. Some of the wild critters who call this place home include bighorn sheep, bald eagles, and the endangered California Condor. Please treat their home with respect. For the lover of the outdoors Los Padres National Forest boasts the beautiful Big Sur Coast, many miles of multipurpose trails, many mountains to be climbed, and so much more. Come on out and explore. This is RecPlanet place of the day every year on Father's Day.